PHILADELPHIA – According to a federal court in Philadelphia, many of the plaintiffs who initiated breach of warranty and other claims against Bayer for alleged defects with its Essure contraceptive device did not do so within the two-year statute of limitations. On March 27, U.S. District Court for the Eastern District of Pennsylvania Judge John R. Padova, in a ruling that spanned 60 pages, held that a large number of the claims should be dismissed through summary judgment for failure to be filed within the legally allotted time frame. “[We] conclude that the tort claims of six of the 12 plaintiffs are time-barred, and that some or all of the warranty claims of nine of the 12 plaintiffs are time-barred,” Padova said. Bayer made the argument in response to the claims filed by a dozen women from various consolidated litigations containing more than 1,000 lawsuits, alleging that use of the Essure device led to hysterectomy, perforation, pain, bleeding, weight gain, nickel sensitivity, depression and even unintended pregnancy. They seek compensatory and punitive damages. -Those who believed that their injuries were Essure-related more than two years before filing suit. In the cases of two plaintiffs who argued Bayer has promised a “permanent” form of birth control through Essure and an extended warranty, Padova found those claims to be lacking merit. “Finally, while Plaintiff 11 (like Plaintiff 10) asserts a breach of warranty claim grounded on Bayer’s extended warranties promising ‘permanent’ birth control, there is no evidence in the record to support a conclusion that that Bayer breached such a warranty in connection with Plaintiff 11 as Plaintiff 11 never became pregnant, has not been told that the device has migrated, and has not had Essure removed,” Padova stated. 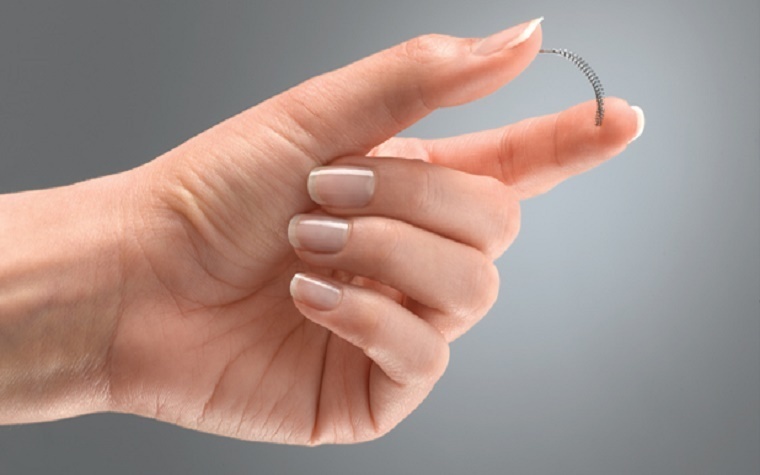 The ruling did not cut broadly across the dozen claims and depended on various criteria from each plaintiff in question, such as the number of Essure coils they used and the information provided by both the company and themselves as it related to their personal medical issues. The company maintains it has meritorious defenses against the claims and, according to an issued statement from spokesperson Christopher Loder, will “vigorously defend itself” from the remaining claims. “Bayer is pleased with the Court’s ruling that many of the plaintiffs’ claims were time-barred by the statute of limitations, and with its implication for hundreds of other claims in this litigation. We will vigorously defend against the remaining claims, which the plaintiffs still must attempt to prove at trial,” Loder said. Want to get notified whenever we write about Bayer Healthcare Pharmaceuticals ? Sign-up Next time we write about Bayer Healthcare Pharmaceuticals, we'll email you a link to the story. You may edit your settings or unsubscribe at any time.